ALEXANDRA ZULAUF began her musical endeavors at age four on the violin. She obtained her Bachelor's from Drake University and Master's from Florida State University, both in Voice Performance. Some highlights in her career have included Queen of the Night in Die Zäuberflöte at Drake, Silberklang in The Impresario at Florida State, Tytania in A Midsummer Night’s Dream at the Harrower Opera Workshop in Atlanta, and the soprano solos in Orff's Carmina Burana. 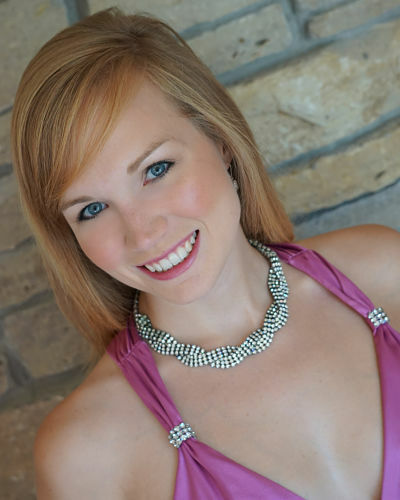 Recently she has sung with Madison Choral Project, Madison Opera Chorus, Isthmus Vocal Ensemble, Voces Aestatis, and is a choral scholar at St. Andrew's Episcopal Church.